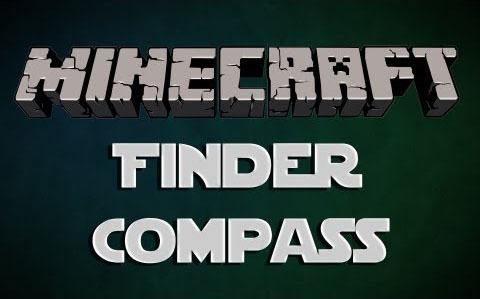 Finder Compass Mod is an awesome mod in Minecraft that allows you to do more interesting things than you thought. It will by default _not_ point to diamonds ?above the ceiling? or ?below the floor?. If you really want to clean out an area, you have to run through it in different heights. Dungeon Finding Needle. Unlike the Diamond Scan,Finder Compass Mod will only run every 15 seconds. Also different: It checks a lot more space below and above you. The green Needle will then point you toward the coordinates of the Mob Spawner inside the dungeon. Once you are at the coordinates (but wrong height), the needle will point up or down, indicating whether the dungeon is above or below you.